​City Boxing has one of the most functional Brazilian Jiu Jitsu school programs in San Diego, California. We offer 23 GI and No GI Brazilian Jiu Jitsu classes weekly with more to come. For people new to the sport, GI means training or competing with the traditional uniform called a "GI". 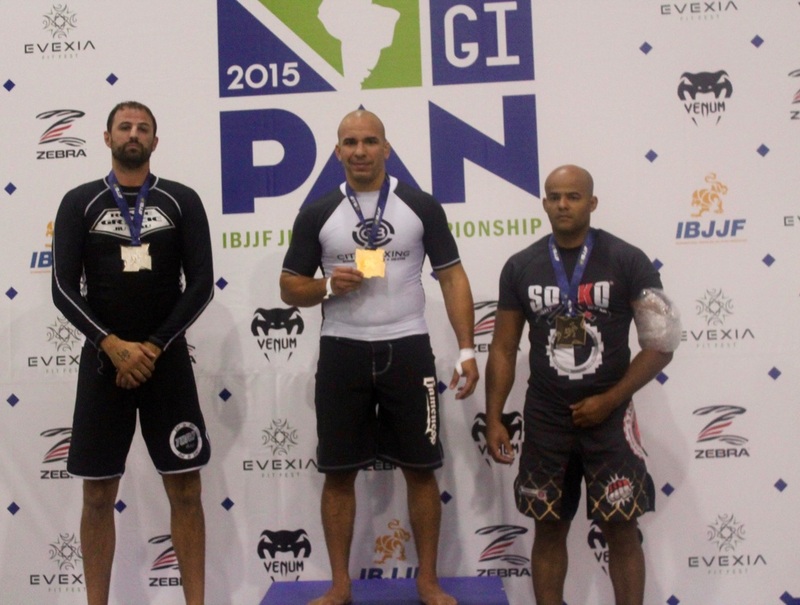 No GI means wearing shorts and a t-shirt or rush guard instead of the GI. 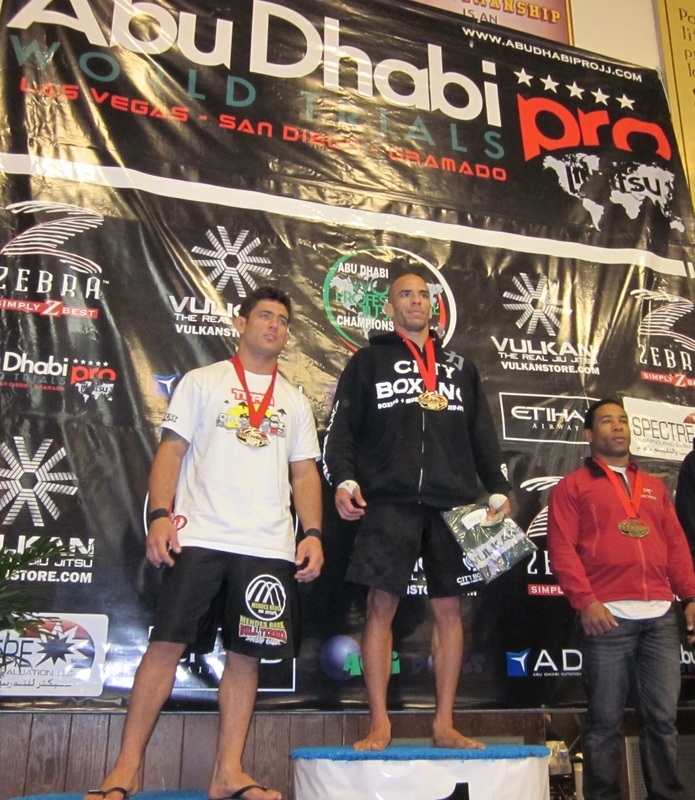 City Boxing is also one of the only Brazilian Jiu Jitsu schools in San Diego that offer a GI and No GI ranking system. 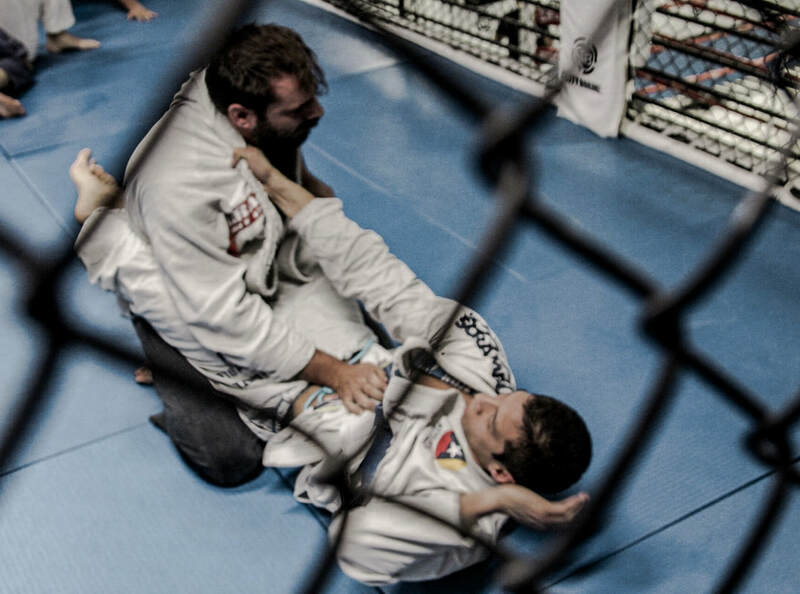 Because we are so confident in having the best BJJ training, atmosphere, facility, location, price and value among all the BJJ / Brazilian Jiu Jitsu schools in San Diego, we offer a 30-DAY RISK-FREE TRIAL. Just sign up for the FREE TRIAL PASS on the botton of this page, then come and train with us anytime you like. 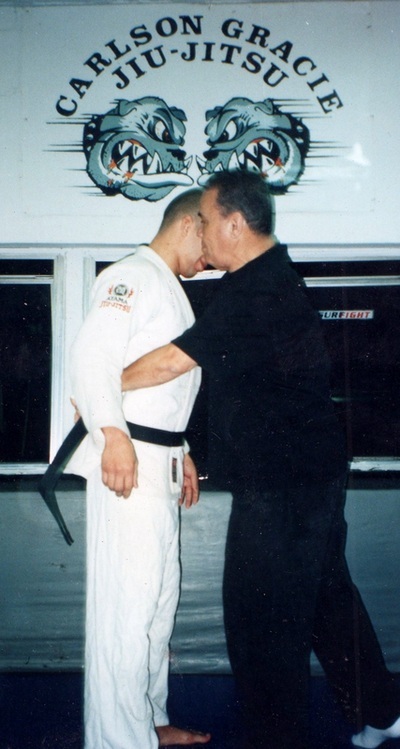 Most Brazilian Jiu Jitsu schools these days have a black belt teaching there classes, but remember there are black belts and then there is the Legendary Carlson Gracie black belts. 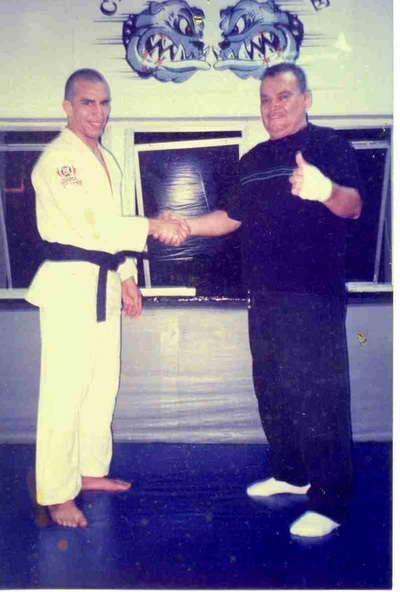 City Boxing offers you Carlos Baruch Ferreira, a Carlson Gracie Black belt from Rio de Janeiro, Brazil. Not only is Baruch a Carlson Gracie black belt, he is also a former MMA fighter with a wrestling background from the Great Darrel Gohler. 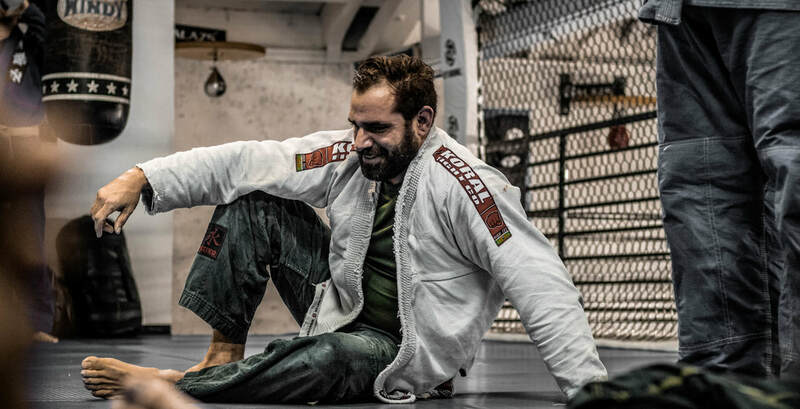 Baruch teaches all of his students his second to none knowledge in GI and No GI Brazilian Jiu Jitsu, Wrestling, Grappling, Submissions, and Take downs. Compare our program to typical San Diego BJJ (Brazilian Jiu Jitsu) schools that offer 10 classes weekly, and charge $160 a month or higher just for Jiu Jitsu! Our membership is clearly unbeatable for as low as $75 monthly. 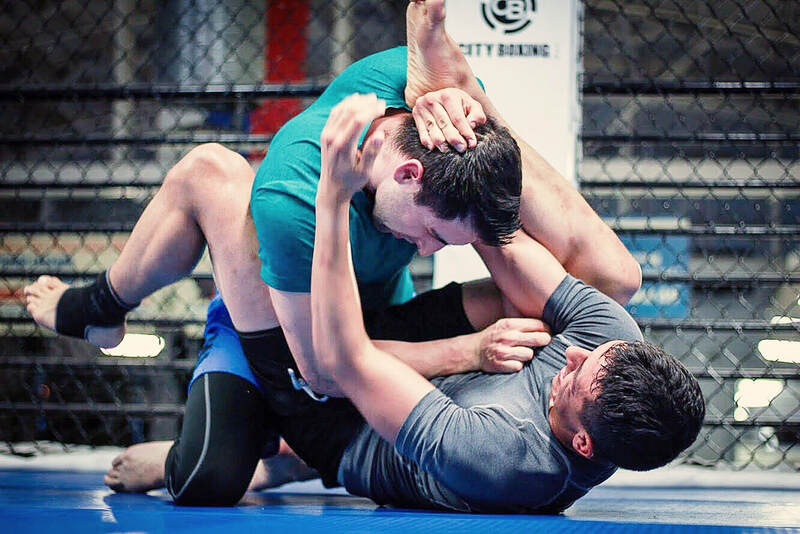 Please fill out our Free Training Pass form on the bottom of this page to come in and try out City Boxing's Brazilian Jiu Jitsu classes, or any of our other classes, for free. 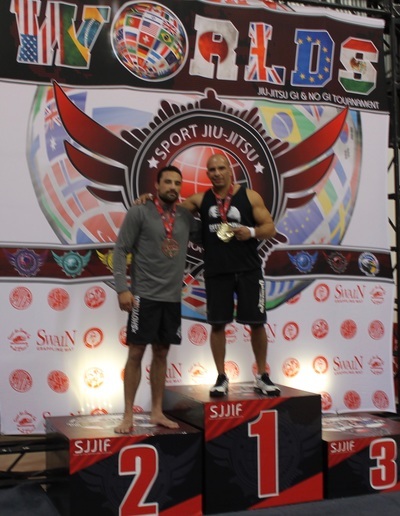 Best Brazilian Jiu Jitsu classes and training in downtown San Diego. BJJ, Grappling.